It really depends on the quantity of caffeine you ingest, and whether it interacts with other substances such as drugs and alcohol. It also depends on your pre-existing heart conditions. The recent claims about a few teenagers who died after drinking a large quantity of Energy Drinks loaded with caffeine may make people think that caffeine is a killer. If you have been reading my articles, “no caffeine” is one of my “Eight Commandments” in my anti-yeast nutritional program (see my yeast-free cookbook: Healthy and Tasty: Dr. J’s Anti-Yeast Cooking). Caffeine is a stimulant. A large quantity of caffeine interacting with drugs, and/or alcohol, and pre-existing heart conditions, can cause arrhythmia (irregular heart bits), and possible death. On the safe side, I would recommend our caffeine-free herbal smoothie if you like to boost your energy. Call me at my direct line at (818) 472-2213 or e-mail me at: drj@drjsbest.com and I will send you a delicious, all natural, caffeine-free, sugar-free herbal smoothie recipe to boost your energy without harming your health. For nutritional consultation and/or herbal therapy appointment, call us at (818) 472-2213, or (800) 715-3053. Or find us on Skype: academyofvibranthealth. The Chinese and Japanese drink hot tea or soup with their meals, not cold water. We should also consider adopting their drinking habits while eating! The cold water (liquid) solidifies the oily stuff that you have just consumed. 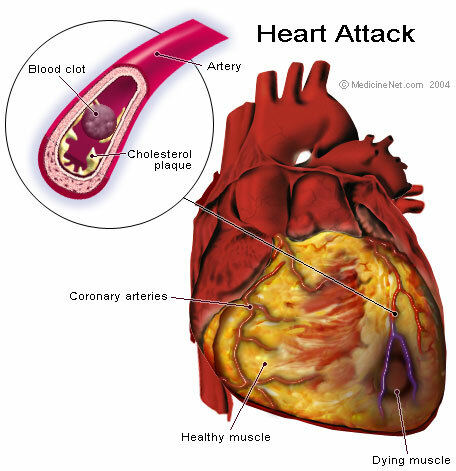 It can further clog arteries that may already have cholesterol plaques or blood clots. It will also slow down digestion. Warm tea or warm water is far more beneficial than cold beverages, either with meals or in between meals. Our Cleansing-Balance Tea contains no caffeine, and is designed to cleanse your liver, kidneys, cardio-vascular and urinary systems. It can strengthen your immune system as well. Drinking Cleansing-Balance Tea regularly may improve your cardio-vascular and digestive functions. If you already struggle with heart diseases, add Fitness Regular to your regiment to help clean up your arteries. Our herbal products are nutritional supplements. It will not conflict with the medication you are on. Please call our corporate office at 1-800-715-3053 or visit our website at www.drjsbest.com if you need more information.